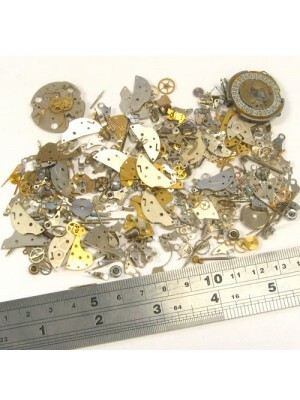 A wide selection set of different watch parts perfect for steampunk styling. The creations are endle.. Finally a solution to help stop your plants dying! Stay one step ahead and keep away the brown leave.. Novelty gifts don't get much better than this! 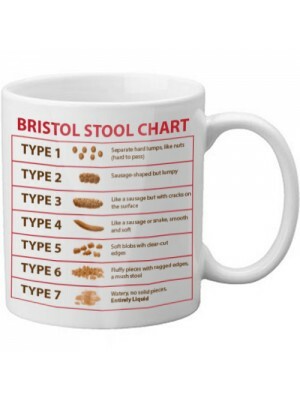 This 11oz mug has the entire ranging Bristol Stool Ch..
British Finger Ring Plastic Gauge - All 26 A-Z UK Sizes! 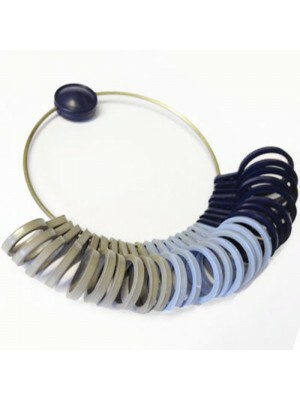 Now you can have the secret jewellers tool for checking and confirming your ring size. This great se.. The ideal gift for any dog lover! 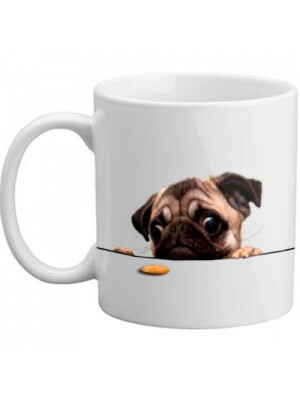 This lovely mug features a classic cute pug dog staring at a biscu.. 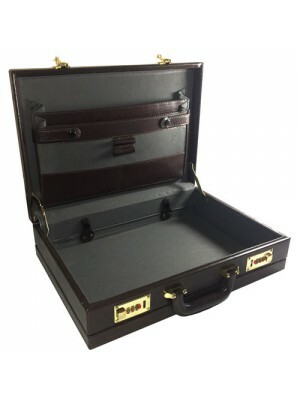 Brand new faux leather executive expandable briefcase. The briefcase is made with 2 combination safe.. 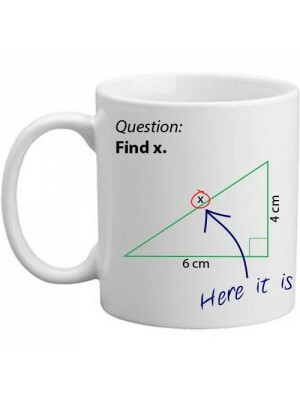 The Find X novelty maths mug is an ideal gift for anyone! Adding a comical twist to a classic maths .. 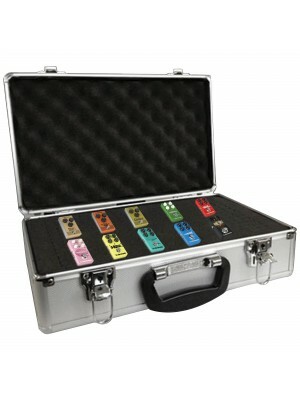 Brand new Pedal Board Effects Pedal travel case. 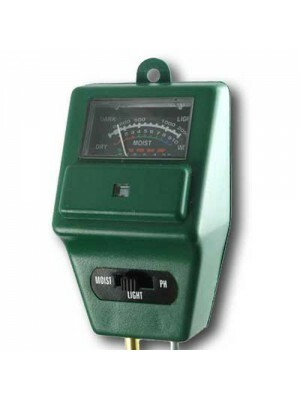 Made from aluminium with internal foam inserts to k.. 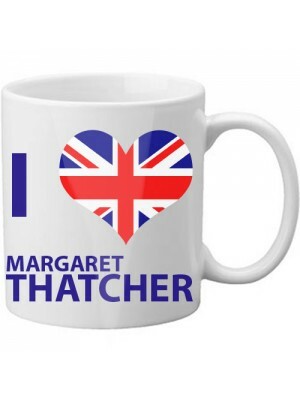 In honour of the late Margaret Thatcher this brand new I Heart Margaret Thatcher mug is a must have!.. 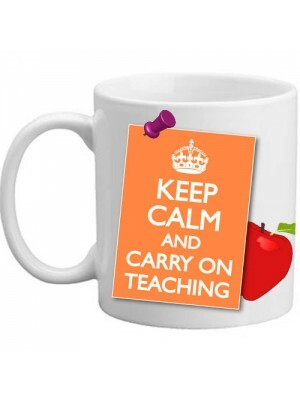 The ideal gift for any teacher! This mug gives a twist to the 'Keep Calm And Carry On' wartime pos.. The ideal gift for any Zombie Killer! 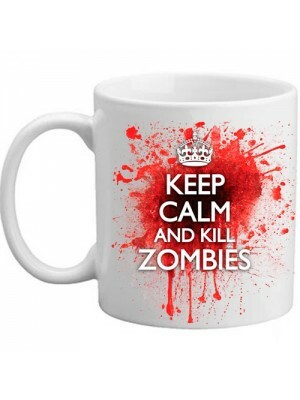 This mug gives a rather strange twist to the 'Keep Calm And Ca.. 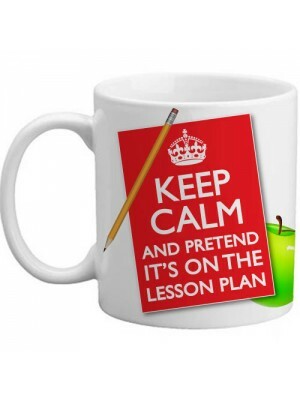 The ideal gift for any teacher! 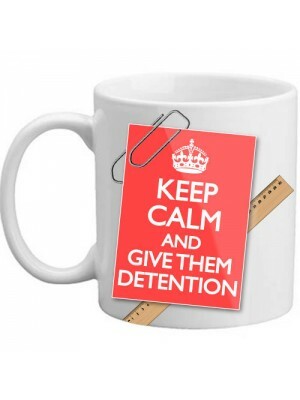 This mug gives a twist to the 'Keep Calm And Carry On' wartime poste.. 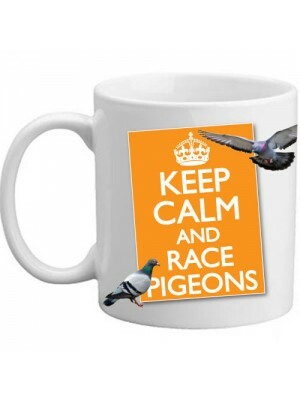 This mug gives a twist to the 'Keep Calm And Carry On' wartime poster. Perfect for birthdays, christ.. 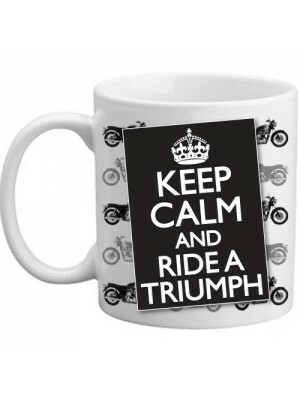 Brand new Keep Calm And Ride A Triumph gift mug. A fantastic unique design featuring a classic trium..